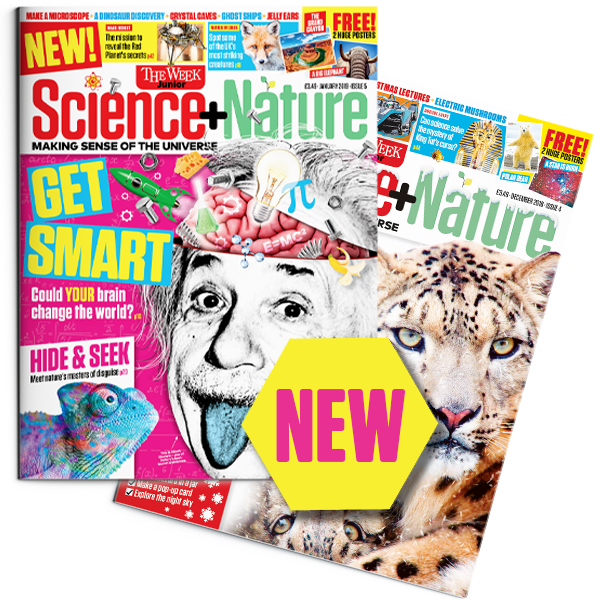 Science+Nature is a brand new, monthly magazine for 8-15s, created by the award-winning team behind The Week Junior. The Week Junior is a fantastic current affairs magazine for 8–14 year olds. Read by over 63,000 families every week, it helps children make sense of the world, provides context and clarity to complex issues, improves general knowledge and encourages discussion and debate.Science, technology and nature have always been popular sections of The Week Junior for our readers, so we decided to give this content more space and depth, in order to really get stuck into fascinating topics such as superhumans and the secrets of forensic science, Nasa solar missions, the science of exploding buildings, and more. We created this special 60-page monthly magazine to devote to the wonders of science – and it’s been a huge hit with our readers. How does a joint subscription work? 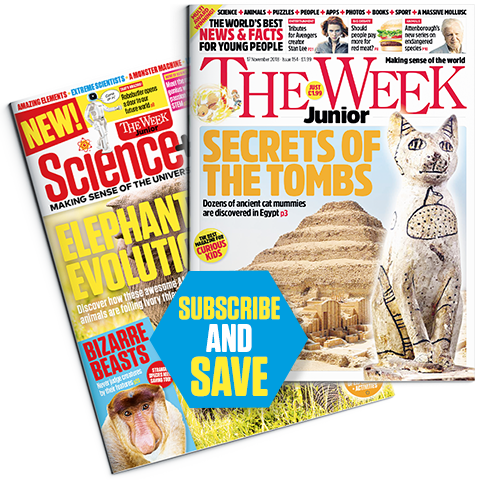 Prices start at £29.50 every 13 issues of The Week Junior and 3 issues of Science+Nature. If you were to buy this in the shops you’d pay £39.72! I wish The Week Junior had been around when I was a kid — I’d have known so much more about the world in which I was growing up. Highly recommend the new Science & Nature magazine – lots of engaging current content – a fun read for this curious 11 year old! Alex likes that there are lots of small articles to dip into, the variety of topics and the fact that they’re really current. He says they make science fun to read about.